1. Ice cold beer. They don't mess around in Brazil. 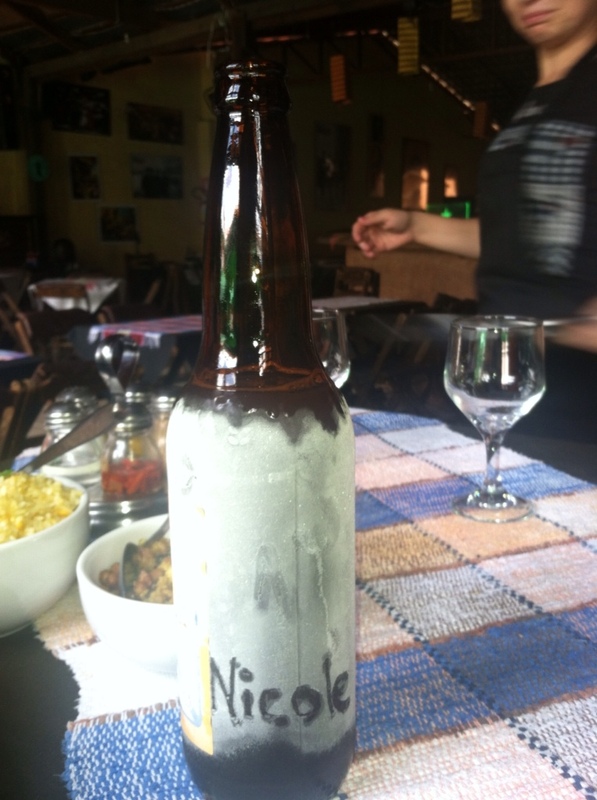 Literally the beer has frost on or sometimes in the bottle. And typically a big bottle is served in a koozie along with small cups for the whole table to share. Which means the last sip of beer is just as cold as the first. Awesome. 2. Night time showers. Everyone showers at night. Sometimes in the morning too. I have yet to adopt this night time bathing routine for fear of frightening people in the morning with my bed head. 3. 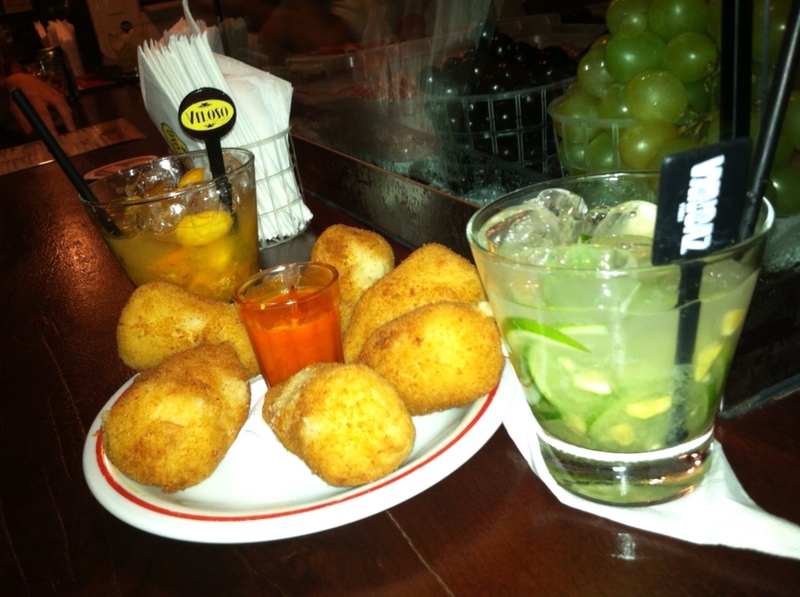 Coxinhas. Cream cheese and seasoned shredded chicken surrounded by a mass of fried, breaded dough. Enough said. 4. Ham and cheese on french bread for breakfast. Sometimes served with cream cheese, butter or jam. It's called a “misto quente.” Amazing.